WIN A COPY OF “TOBACCO WARS”!!! 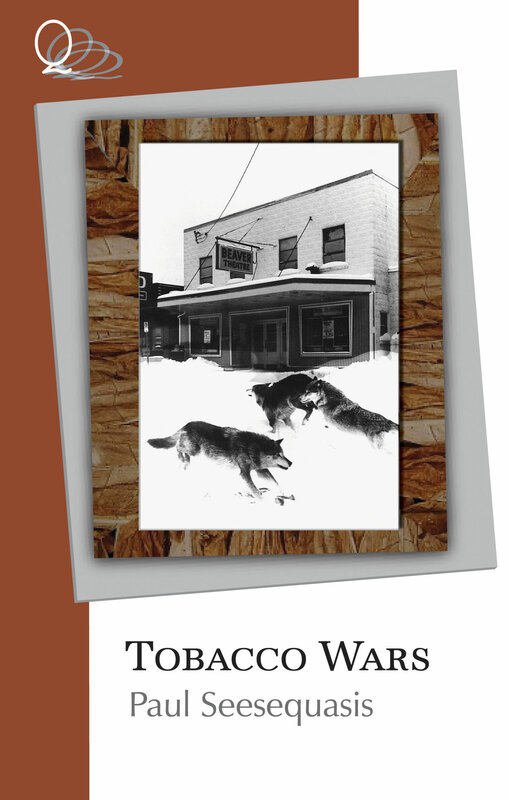 Writer Paul Sessequasis and his publisher Quattro Books have agreed to give away 6 copies (3 each) of Seesequasis’ novella Tobacco Wars! Answer the 3 questions below and email me at blackcoffeepoet@gmail.com with Tobacco Wars Contest Answers in the subject line. 2. In his interview with May Lui which writer does Paul Seesequasis credit with being his biggest influence? Name 1 writer and write their full name. 3. In his video reading for blackcoffeepoet.com Paul Seesequasis describes Bear Woman’s claws as ____ and ____. The first 6 people to answer all 3 questions right win a copy of Tobacco Wars! Contest ends Friday June 22, 2012. SHARE and Tweet contest details to all your friends! 1 Response to WIN A COPY OF “TOBACCO WARS”!! !